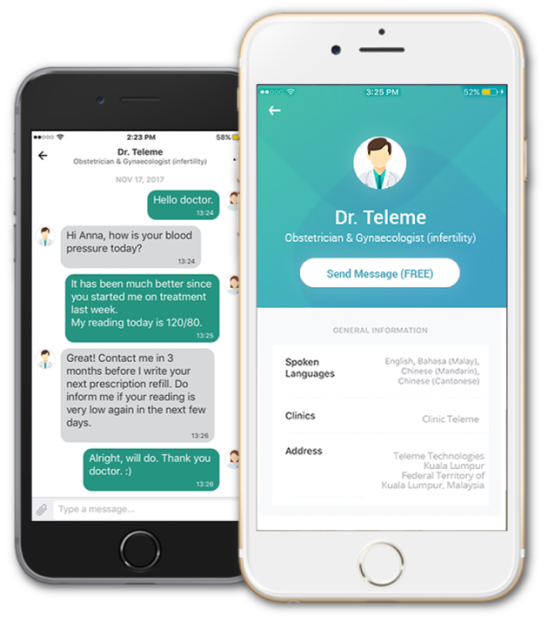 Teleme is your #1 Healthcare app which gives you online access to doctors, pharmacists, blood test health labs and other healthcare practitioners. WHY SHOULD YOU DOWNLOAD TELEME? TELEME allows you to connect with doctors via video call or chat messenger. 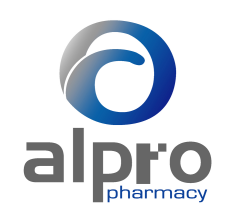 Receive health advice without leaving the comfort of your home. Message your own healthcare practitioner anywhere, anytime. Ask any health questions & get answers by licensed healthcare practitioners. Track your medication & blood tests results online. Access your health records, medication lists & blood test reportsanywhere, anytime. All your healthcare needs in 1 app. Chat with your doctor, get prescription refills and lab tests on Teleme online healthcare app. Teleme was founded to provide a seamless and efficient healthcare experience. By moving healthcare online and constantly innovating to improve the delivery of healthcare to patients, we now have over 500 licensed health practitioners who provide health advice to our users through means of video, voice or chat. Teleme aims to offer the most reliable, secure and efficient online healthcare experience or telehealth service to everyone regardless of where you are. Telemedicine is the ideal solution to many of the mandates in the global health care reform: senior patients get improved access to healthcare by bringing specialist care to community health centers or directly to patients' homes, younger patients who have no patience or time to queue at crowded clinics/hospitals can just see their doctor online. Patients are also able to speak to different specialists via teleconference, making maintenance and treatment of chronic conditions more cost effective and time saving. By removing restrictions on the time and place for medical care, this can also prevent unnecessary hospital readmissions. With Teleme, prevention is better than cure in our quest to offer a better healthcare experience.